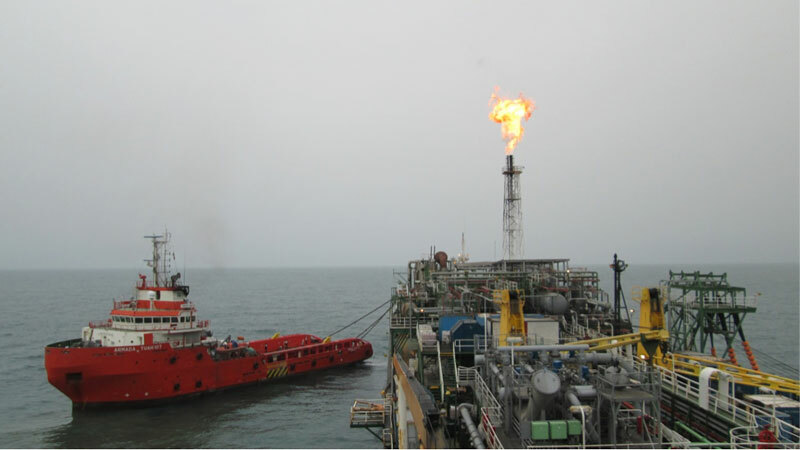 InterMoor recently completed a top chain replacement project on an FPSO in Nigeria. The Armada Perkasa FPSO is spread-moored in shallow water in the Okoro field offshore Nigeria. InterMoor’s crew completed top chain replacement of all ten (10) mooring lines of the FPSO and uncrossing of two (2) mooring lines. 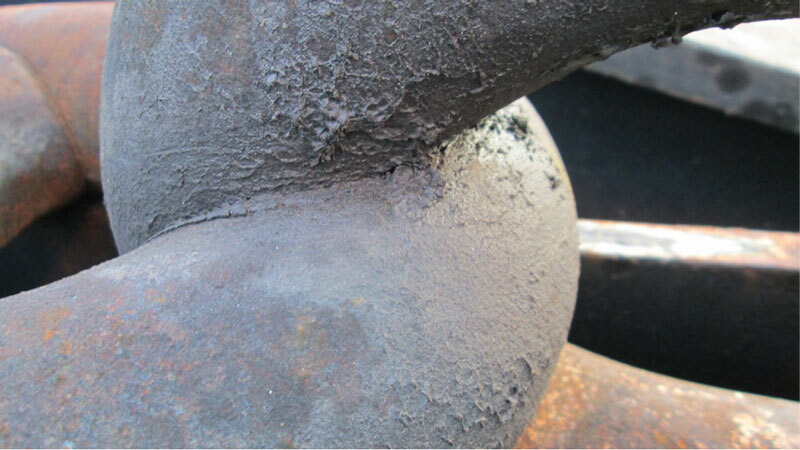 Top chains had worn out due to chafing at high tensions. InterMoor provided engineering/ procedure development, procurement, and offshore implementation. The job was completed safely and with no production shutdown required.